Tinkertoy Essentials Value Set Was $40 Now Only $20! You are here: Home / Great Deals / Amazon Deals / Tinkertoy Essentials Value Set Was $40 Now Only $20! Head over to Amazon to get 50% off select K’NEX & Tinkertoy sets! 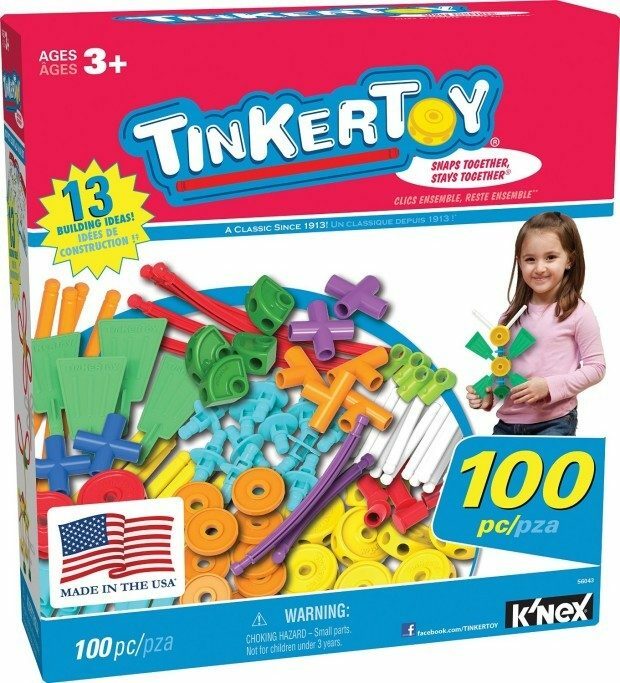 Order this Tinkertoy Essentials Value Set Was $40 Now Only $20! Shipping is FREE with Prime or on orders of $35+. Don’t have Prime? Try a 30 day FREE trial!